Practical size with large gusset and padded cotton handles. It also sports a natural base as well as coloured accents. 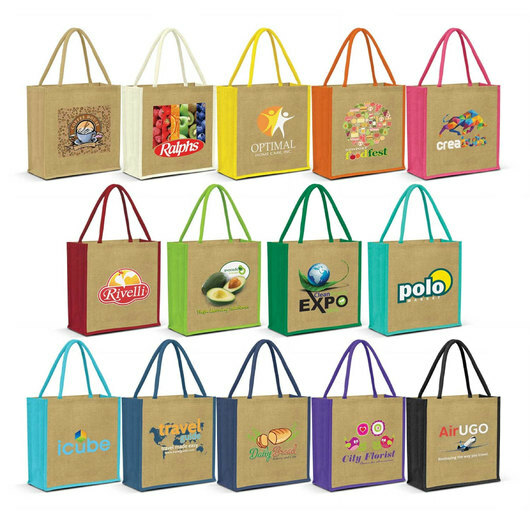 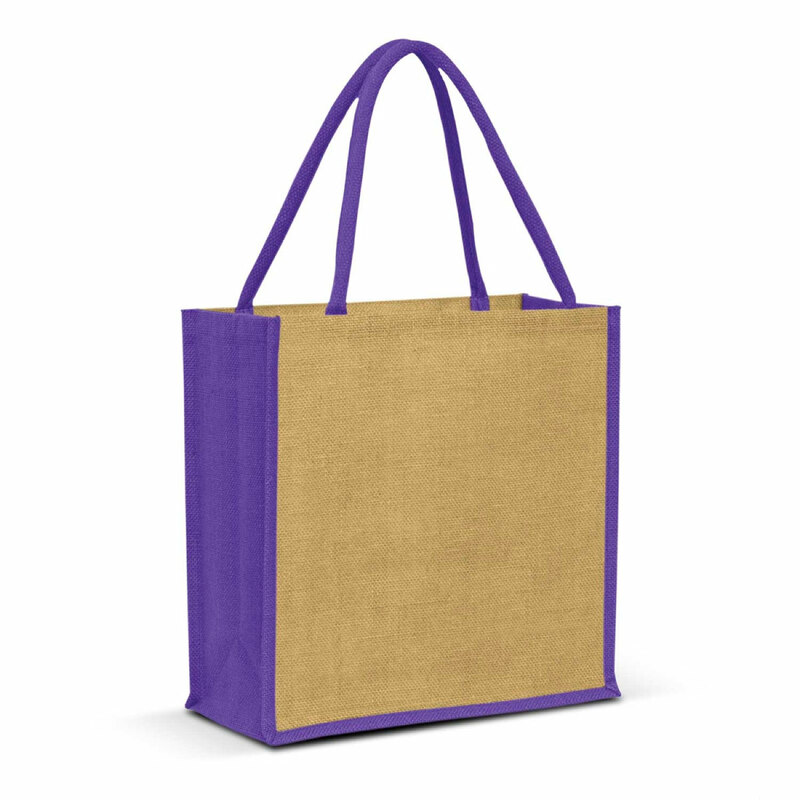 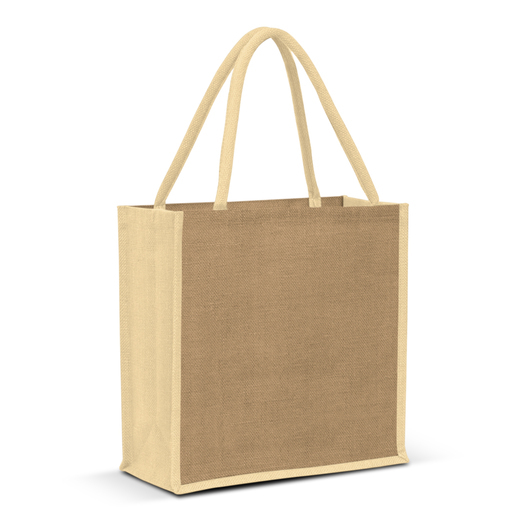 This jute bag is perfect for your daily needs. It's practical with a large gusset for added space and features padded cotton handles for comfort. Available in an all natural coloured version as well as your choice of many coloured accents where the gussets and handles are dyed to match.